We will be performing Schubert’s Piano Trio in B Flat Major and Franck’s Violin Sonata. 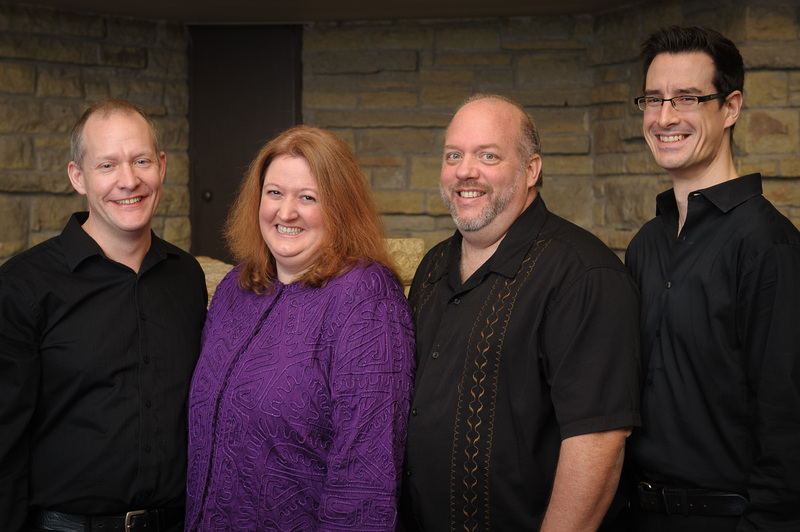 The concert is SUNDAY JUNE 8, 2014 at 7:30PM at First Unitarian Society’s Landmark Hall. There will be a reception following the program. We can’t think of more beautiful way to end our season and really hope that you all can make it. Tickets are $15/ $10 for seniors/ and $5 for students. This concert especially we would like to see more youth attend, because we feel that active players in middle and high school can really grow as musicians from hearing chamber music concerts such as these. We hope that the ticket price reflects our desire to get more youth to attend. Thanks you for your time and consideration and we look forward to seeing you at the concert!